I remember getting caught in a riptide off the beach in Rosarito, in Baja California. We’d been told from a young age to swim to the side to get out, but I was eleven and on my own and it’s rather difficult to be mindful of oft-repeated lessons when a column of water is dragging you out further than your pubescent courage has ever dared. I barely made it to the empty shore that afternoon, and I don’t remember much about the precious minutes I actually spent in the water. But I remember lying on the beach after. First on my side, dry heaving for a long time, then on my back, just beyond where the water could touch me. I laid there for a long time, realizing for the first time that almost dying wasn’t as cool as the movies made it seem. I wanted to sleep, but I couldn’t, and in my growing frustration (because how else does a young male mind process fear but through anger? ), I sat up. Everything was the same as it had been a few minutes before: beautiful, inexorable, and enormous. And now you have died. And the flow of grace along with you. burns brightly among mortals to sputter, and fade. Because of that our hope endures. 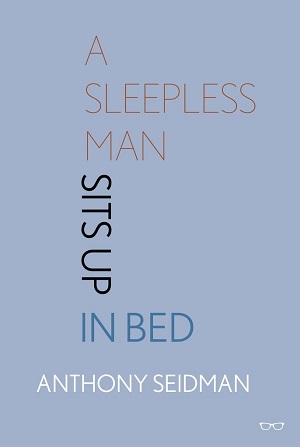 Anthony Seidman’s A Sleepless Man Sits Up in Bed is a poetry collection unlike any I have encountered because of the physical impact and sheer power of the language. We writers should be reluctant to tap into clichés, but I feel no shame in describing this collection as beautifully and transcendently earthen. 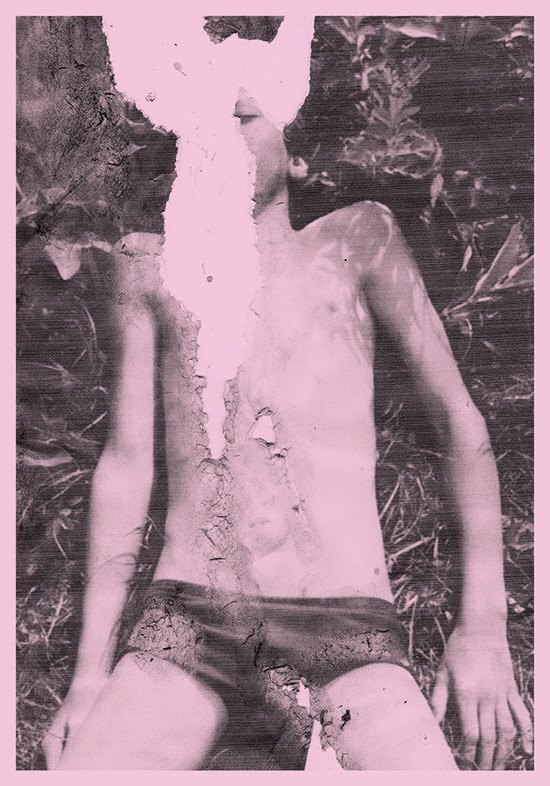 Reading “Field Trip” is like scraping fingertips against land shattered by drought. Reading “Urge” is like pressing your hands into the loose soil over a fresh grave. Reading “The Trilobite” reminds you of sand unevenly coating half your exhausted body. Most every line layers itself with weight, pressing down into the rest of the poem like sedimentary rock and calcifying its own significance. This is the kind of collection that truly lends itself to being read aloud, as each word and line fills the mouth with the sweetness of chocolate and the grit of long dried meat. crumble your cathedral with a pinch of salt. Part of the power at play here is that Seidman accomplishes what seems to be an increasingly difficult feat in contemporary literature – making poignant statements with subtlety, while not sacrificing impact. There is something here for anyone with a modicum of foresight or empathy, be you an environmentalist, a futuristic, a sociologist, or anything else. The poems comment on everything from immigration to religion to relationships to plate tectonics and they do so in ways that feel immediate and relatable. They do so in a manner that reminds you that our attempts to separate these allegedly unrelated ideas are ultimately arbitrary and futile. And yet each is treated with respect. Borders are not being torn down and spit on. They are acknowledged as the mental constructs they are. That said, the act of penetrating those borders is also acknowledged for its frightening power, without condoning or demonizing. crows will caw at noon. A Sleepless Man is a collection of poetry that you have to allow yourself to experience. I don’t mean that in the basic sense of simply reading. Anyone can do that. To experience this kind of poetry is to allow your mind to live the experience. You have to feel the centripetal force of swinging like a jug of water at the end of a rope so that you do not spill. You have to feel the ground envelope you as the red spider drags you down. This is perhaps the one way in which the collection is not traditionally accessible; it is a work that assumes you can and will wade into the water, that you will pick up the shovel and start to sweat. But to call this a flaw would be to suggest that the collection be something lesser than it is. As a Mexican American, I do have to admit to some bias. Maybe I’m predisposed to enjoy hearing about the Desert Winds or the trees of the Yucatan from a poet who knows the land and knows what he is doing. But it’s hard to imagine a more “objective” perspective drawing a different conclusion. A Sleepless Man Sits Up in Bed is shaman’s invocation of the elements and the ancestors, seeking to commune with them to learn their wisdom and wield their power. It is a song that, despite fitting inside sixty pages, is part funeral dirge and part love ballad and part call to arms. I recommend it for anyone who feels as though the world can be aloof and uncaring. It will help you hear that your heartbeat, thundering after almost drowning, is in rhythm with everything else. There is something to be said about the importance of translation in regards to literature. I would not have been able to experience the work of so many writers that I love and admire if it were not for the endeavor of translators. Sometimes, the translation is coupled with a work being re-issued after many years, shining light on authors that may not have had much exposure outside their language. Allowing the work to breathe new life and hopefully widen the reach of their powerful words. When I am handed a book of translation it is quite frequently an exciting moment. The gravity of the process that it took in order for the book to reach my hands does not fall lightly on me. This was especially true with the book Radio: Wireless Poem In Thirteen Messages & Uncollected Poems by Kyn Tania. 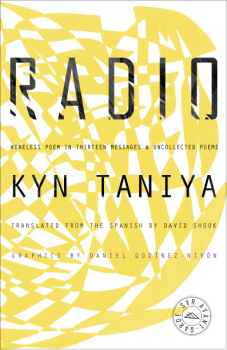 Originally published in Mexico in 1924, where it now considered a cult classic of the estridentista avant-garde movement, Radio has now been translated after 92 years for a new audience to experience. The first thing that strikes about this bi-lingual collection is the sheer modernity of the work. The poems in this short collection feel like they could have easily been composed today as they were in the early 1920’s. 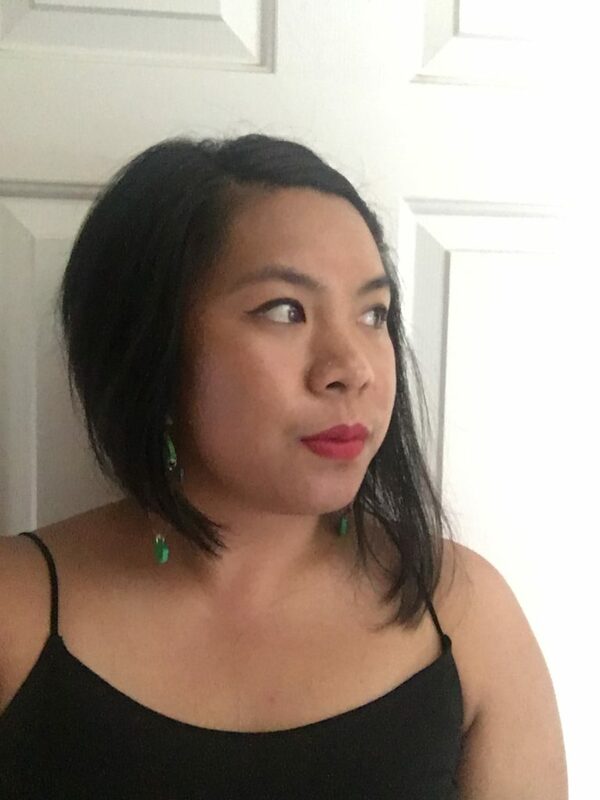 The feeling of connection in these poems – that is hopeful in many ways – still bleed so beautifully into the feelings of unease that has only grown exponentially as technology has grown. Today the voices we hear are schizophrenic and never ending (unless you are lucky enough to pass through a data dead zone which is becoming more and more infrequent). The idea of broadcasting yourself out in the world is still such a novel idea today, one that I grapple with on frequent occasion. Because it is still so new, the rules and etiquette are ever changing, what may be socially acceptable one day may be strange another day. You just have to listen to the right voices. 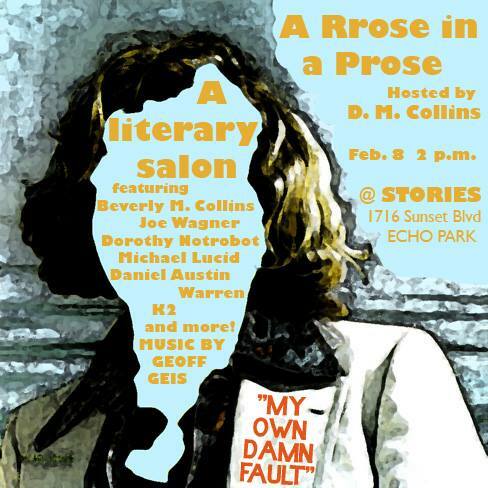 The concepts and feelings in regards to technology are coupled with social unrest, political instability on a global level, and loss of loved ones to make poems whose words are cutting, sincere, and contemplative. In the poem “… IU IIIUUU IU …” (of which there is a great recording online of the poet reading it) we are presented with broadcasts of problems and occurrences around the world: Deaths in Chicago, unrest in Bagdad, sports heroes, and more all for sale to consumers at low prices. So quick and accessible it would be a shame not to take it all in. When I read these poems I was given the realization of how much the world has really not changed. There have been advancements in technology that have pushed us closer together, closer to the stars, yet closer to oblivion; however the sentiment, the soul of what concerns us as human beings is still very much the same. The poems that live within this collection are fresh, and vibrant. Just as alive as when they were written.